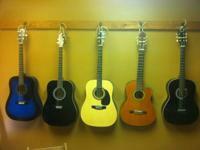 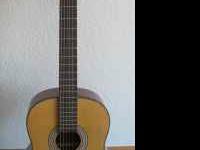 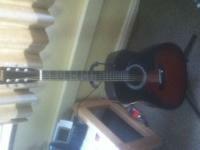 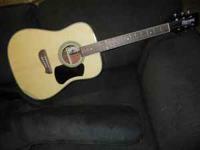 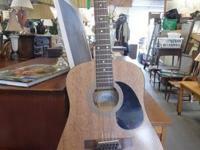 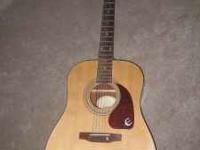 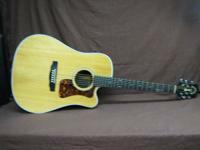 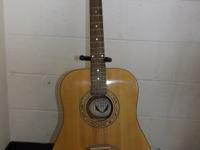 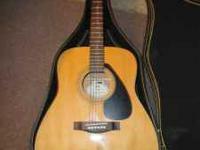 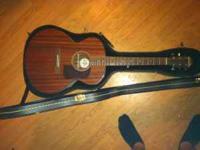 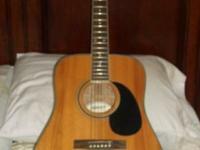 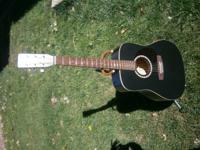 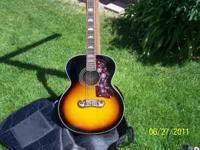 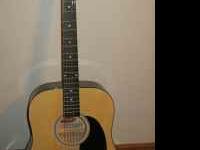 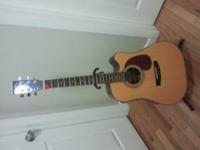 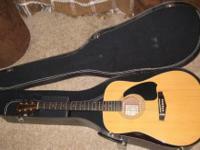 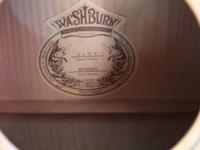 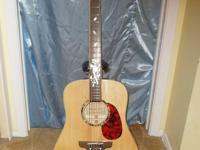 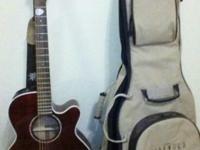 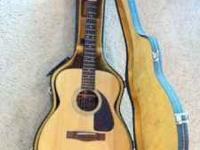 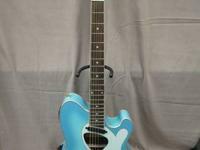 $60 New Acoustic Guitar - $60 - Moving! 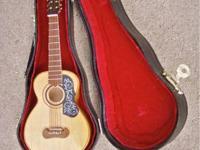 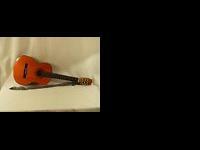 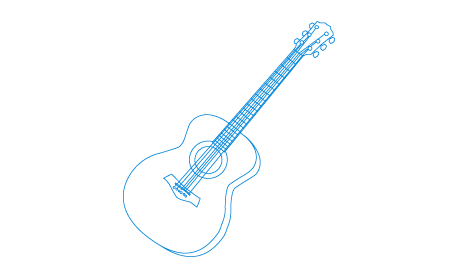 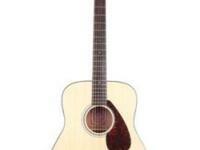 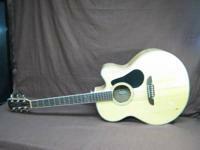 Mini, decorative acoustic guitar in case. 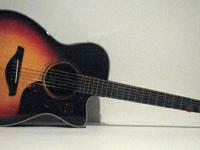 Approximately 8".